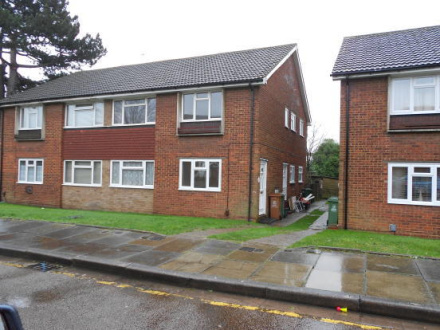 This ground floor maisonette is set on the Southside of Bexleyheath and is well placed for The Town Centre.The property is very spacious with a large lounge and bedrooms, own garden. Some Housing Benefit applications considered. The property is vacant we hold keys for viewing.